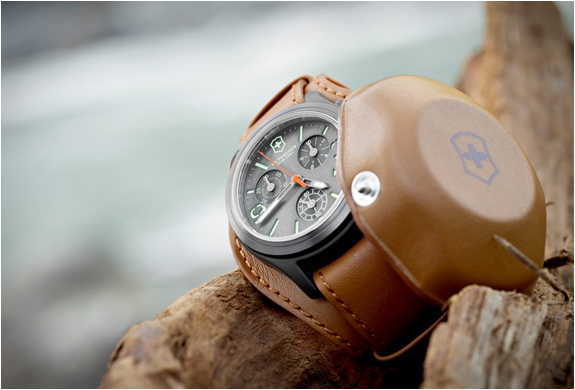 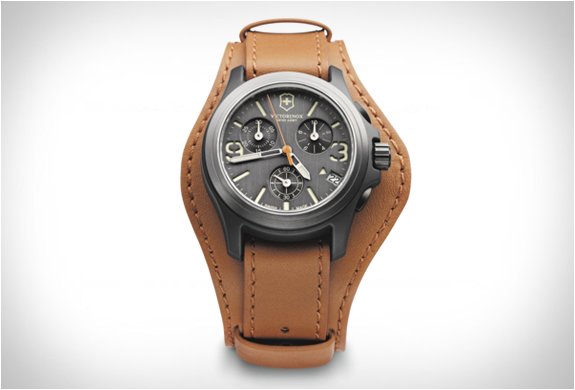 Victorinox Swiss Army are selling a limited edition of the first watch they ever made, the military style Original Chronograph. 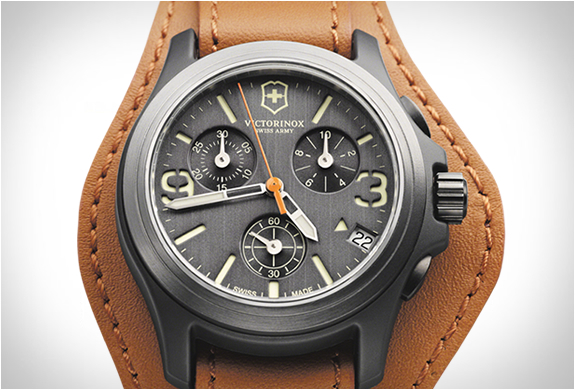 This special edition is limited to 1.989 pieces, commemorating 1989, the year Victorinox first started selling watches. 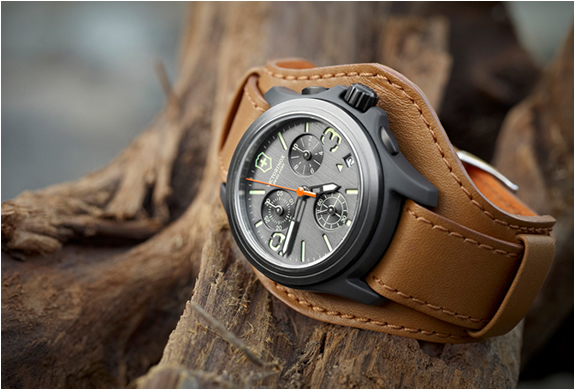 It features a brushed aluminum bezel, and a stylish three-piece strap complete with an integrated crown guard (removable).